The cornerstone and focal point of our homes; our sofas. Sometimes, we fall asleep on them, we lounge on them, spend time with our families on them and some of us may even eat on them! But when it comes to finding the perfect one, just how can we choose one that is perfect for us and our homes? With people spending, on average, three to four hours a day on our couch and one in five of us using it as a work station, little wonder then that the pressure is on when it comes to finding one that will suit our lifestyle. Where possible, ensure you test out the sofa before purchasing. Does the store have a showroom you can visit? You want to able to view it in real life, sit on it, touch it, inspect it and finally decide on it. Designer Sofas 4 U was established back in 2007 and we’re lucky enough to have been able to expand; so much so, that we now have a dedicated showroom and helpful staff that are on-hand to talk you through the selection process and find out your needs and requirements in order to find that perfect sofa just for you. Our showroom is based at Chesterfield House, Forrest Street, Blackburn, Lancashire, BB1 3BB with significant investment and growth planned for the future. Have you ever seen a product on a photo and it looked completely different when you saw it in real life? We all remember ‘The Dress’ that looked white and gold and turned out to be black and blue so be sure to request samples and swatches from your supplier. 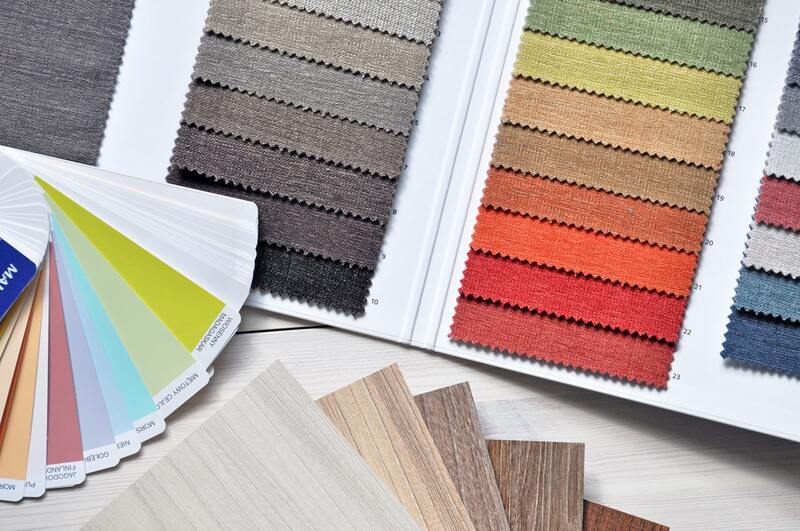 If they cannot offer you swatches or fabric samples, then be very wary of purchasing – especially if they don’t have a showroom you can visit. Buying online is hugely popular these days however for such large purchases like couches and armchairs; it’s always good practice to have as much information on the product as possible before committing to purchase. At Designer Sofas 4 U, we’re proud to have an in-house manufacturing team and so can customise any order to be completely bespoke. Other sellers or companies online may only offer standard sizing options and these are shipped from elsewhere so be sure to check these details before buying. Look at the reviews of the company or the seller – are they positive? Read the complaints or negative reviews, too – no matter how old they are. We create each sofa and ensure they are all made-to-order. Because of this, we’re pleased to be able to offer a 14-day money back guarantee should the item arrive faulty and for any item that is not made to order, you do have the right to cancel before delivery or within seven days after receiving your item. We also offer a 12 month warranty on our products so you’re in safe hands should you ever need to return or replace goods through faulty workmanship and/or faulty materials (except fillings and covers). 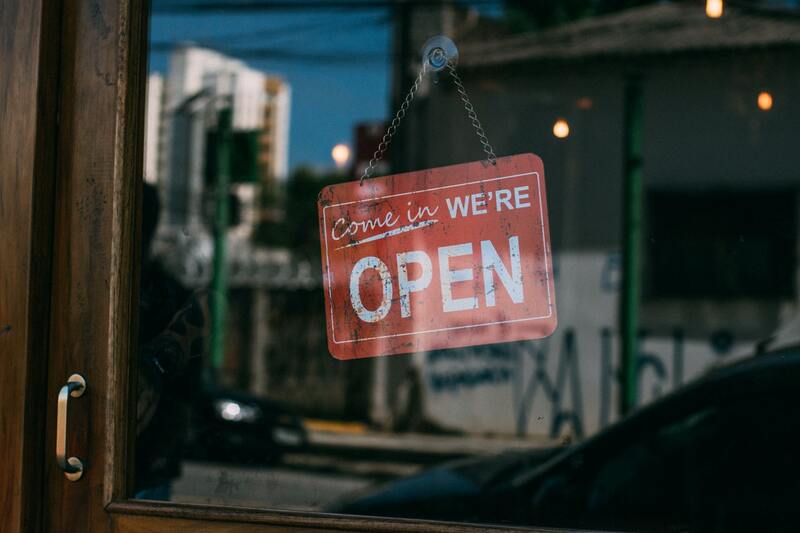 It’s always wise to choose a supplier who is able to offer some form of protection – whether it be a warranty or guarantee – so you don’t lose out on potentially thousands of pounds if the worst was to happen. Follow these simple tips and you’ll be well on your way to finding your perfect couch – whether that’s a leather, contemporary, chesterfield or otherwise. The colour, shape, size and style is up to you and what fits around you and your lifestyle! How did you choose your new sofa? Get in touch and let us know via Facebook or Twitter.